Fantastic evidence of local organisations and communities achieving great results by coming together in partnership can be seen at Hampton Court, in Westwood. The hard work has resulted in a new community café and garden recently opening its doors, thanks to the WestRaven Big Local project. It has been brought to fruition by a team of passionate residents and volunteers and supported by local organisations such as PECT and Cross Keys Homes, who is the locally trusted organisation for the project. 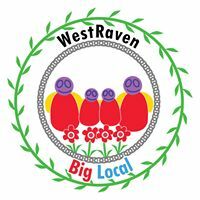 What is WestRaven Big Local? 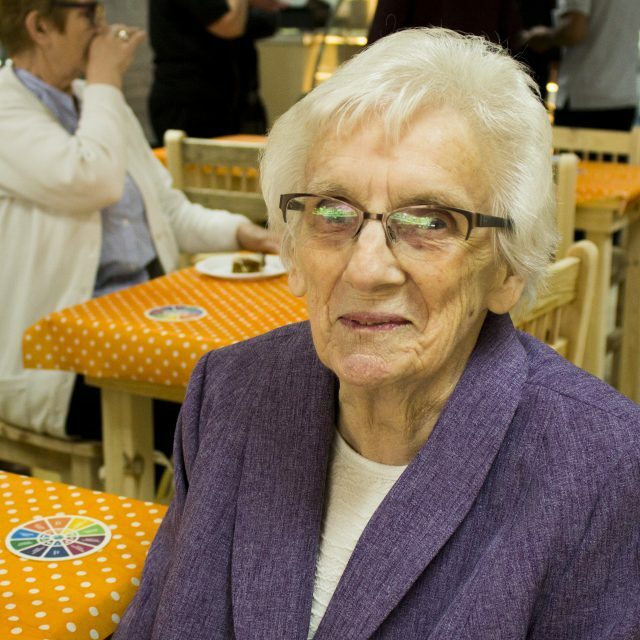 The newly-opened café and garden is part of a major investment project led by WestRaven Big Local, the community organisation that represents the residents of Westwood and Ravensthorpe. The organisation has received a £1 million grant from the Big Lottery Fund to help make improvements in the area. Big Local is a long term and innovative programme that aims to achieve long lasting change. It seeks to empower people who live in the area to build on local talents and aspirations so they can help make their neighbourhood an even better place to live, both now and years to come. The café includes a wheelchair accessible training kitchen, community area and a youth space with recording equipment. The cafe will serve affordable, healthy and seasonal or local food. Much of the ingredients are provided by FareShare, the organisation that takes surplus food that would otherwise go to waste. The café is a hive of activity with regular cultural, arts, intergenerational, youth and support sessions. The café is open Monday to Friday and on special event weekends. Not only does the café provide a fantastic learning space, but there is also a community garden situated near Raventhorpe Primary School for volunteers to get involved with. To find out more, call 01733 330040 or go to www.westraven.co.uk. Plus find the project on Facebook and Twitter @WestRaven. I can take my mind off my health problems and live a normal life while I am there. It is close to my home which makes me feel safer and I am helping set up a worthwhile project which is very much needed in the Westwood/Ravensthorpe community. 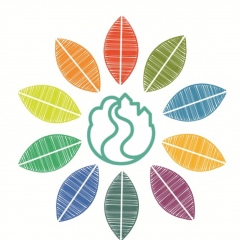 Peterborough’s award winning and bespoke Eco Framework supports environmental education in schools; encouraging over 35,000 students a year to think sustainably and collectively reduce their impact on the environment.